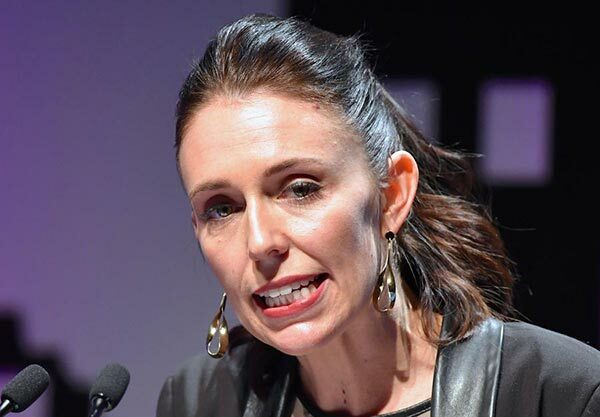 WELLINGTON - New Zealand Prime Minister Jacinda Ardern will travel to Europe next week for the Commonwealth Heads of Government Meeting (CHOGM) in London and meet with her counterparts in Paris and Berlin from April 16 to April 23, a statement said on Thursday. Topics at the meetings wshaved cockill include sustainable development, climate change, trade and security, Ardern said in the statement. While in London, Ardern will meet with British Prime Minister Theresa May to discuss bilateral and international issues, including the shared goal of a bilateral Free Trade Agreement (FTA) once Britain has left the European Union, she said. Prior to CHOGM, Ardern will meet with the French President Emmanuel Macron and Prime Minister Edouard Philippe in Paris. She will also deliver a keynote speech at the Paris Institute of Political Studies, outlining ways the two countries can cooperate on climate change and environmental issues. Ardern will then travel to Berlin at the invitation of German Chancellor Angela Merkel where she will hold talks with the chancellor and deliver a speech setting out the government's vision for achieving progressive and inclusive growth, according to the statement. "France, Germany and the United Kingdom (Britain) are important partners of New Zealand. They share our values and our commitment to maintaining the multilateral rules-based system," the prime minister said.